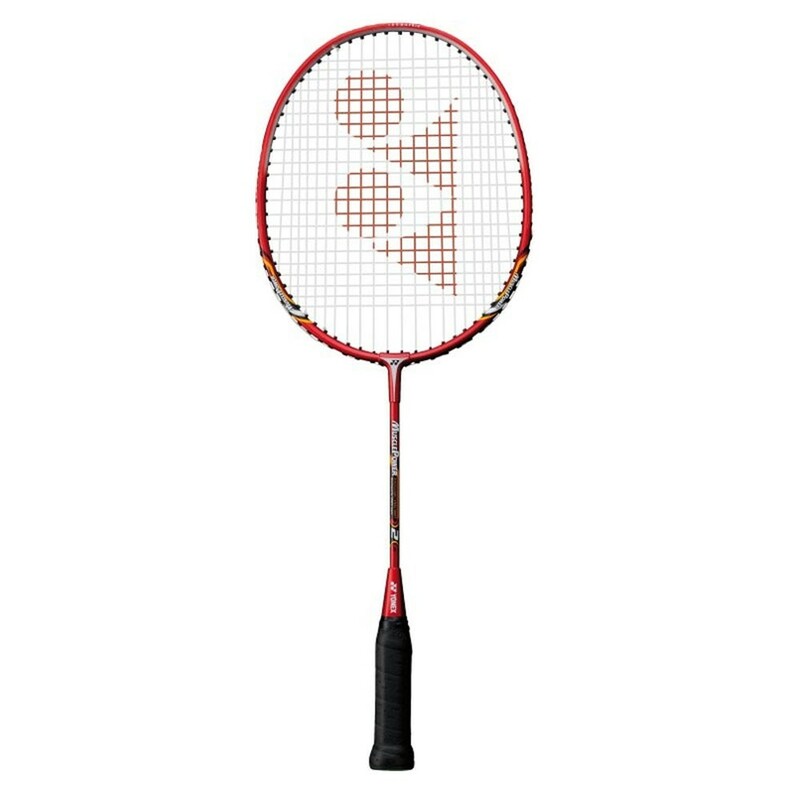 Yonex Muscle Power 2 Junior G5 Strung Badminton which has been crafted specifically for juniors . This is the only junior racket in the Muscle Power Series. The Muscle power series rackets have a unique frame construction with the strings on the rounded archway which eliminate the stress load and fatigue through contact friction. The isometric square head and the Muscle Power Frame provides high repulsion power and sharp shot with a greater sweet spot. The series is designed for players who go after fast movement and effortless power..The Muscle Power series, with its unique frame construction, integrates the frame and the string like no other. The series is designed for players who go after fast movement and effortless power. The rackets in this series boast of a Muscle Power Frame that provides high repulsion power and sharp shots. Series :Muscle Power Ideal For :Junior Age Group: 6 Years and Above.